Make Your Bathroom the Most Luxurious Room in Your House! Need a better place to cook? 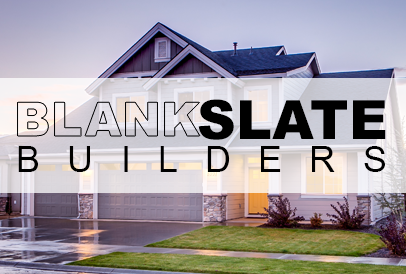 Blank Slate Builders provides quality craftsmanship and exceptional customer service for Houston Texas and surrounding areas. From design to budget, we’re here to help, and we want to be the go to company for all your construction, repair, and remodeling needs. With our years of experience we can get you what you’re looking for. Whether you are looking to build your dream kitchen, or bathroom, maybe expand your home, or you just need some home repairs, then you’ve come to the right place. Remodeling, repairs, new construction, we do it all! Give us a call and see what we can do for you!